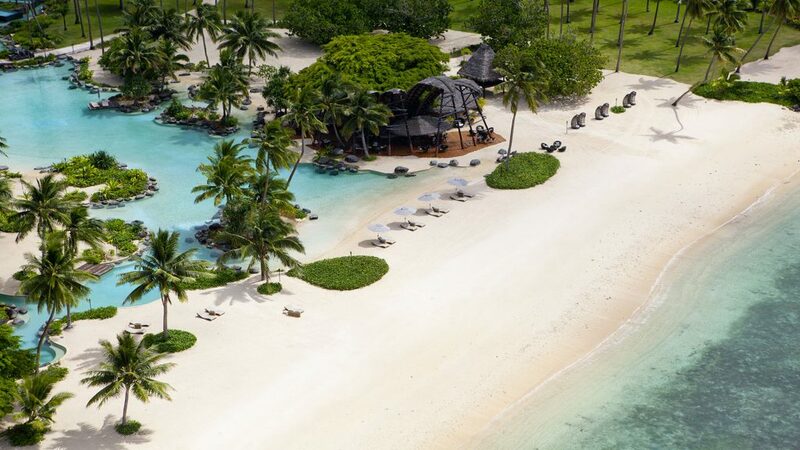 Do you fancy lounging on the white sand, looking out at the crystal clear beaches of Bora Bora? 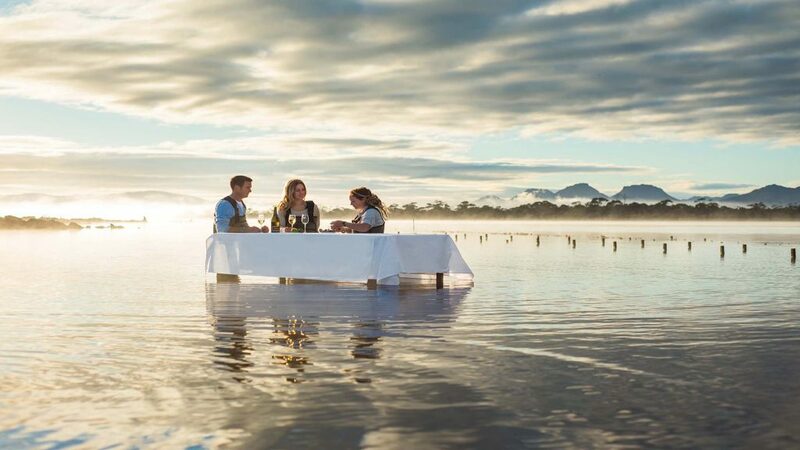 Or Dine on a five-star meal in the Barossa Valley? 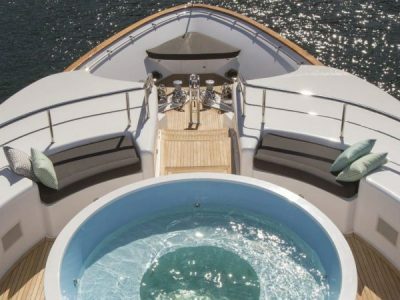 Looking to indulge in incredible sunsets, aboard your very own super-yacht? Adagold Luxe will take you anywhere in Oceania. The possibilities are endless! Enjoy some of the world’s best scenery, revel in cultural delights and indulge in gastronomic experiences. In style, of course! 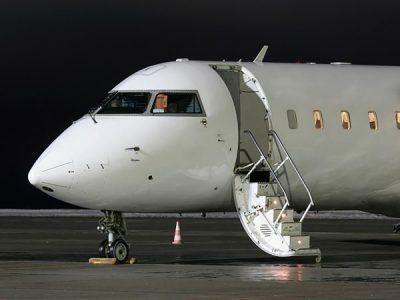 Adagold Luxe charter only the most luxurious private jets, because we want your travel time to be your relaxation time. Let our professional team take care of your every need. We’ll pop the champagne, and our coveted partner chefs will ensure your taste buds revel in culinary delight. 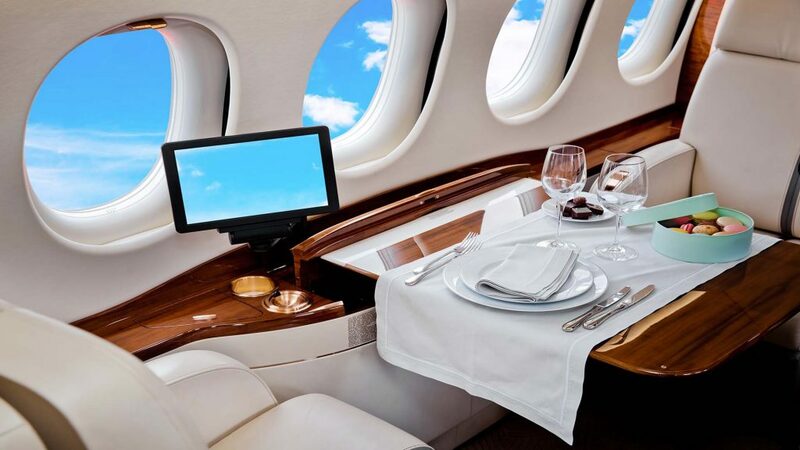 Don’t limit yourself to one metre squared of space for a twelve-hour flight; stretch out in an entire private jet and indulge in the superior services of a crew focused solely on you! How will I organise my trip? The simple beauty of our services is that, you won’t. We’ll do everything for you. You just need to tell us where you want to go. Take the stress and endless hours of planning out of your holiday and leave your accommodation, airport transfers, tours and even dining experiences, in our capable hands. And don’t worry, we know the best of the best. 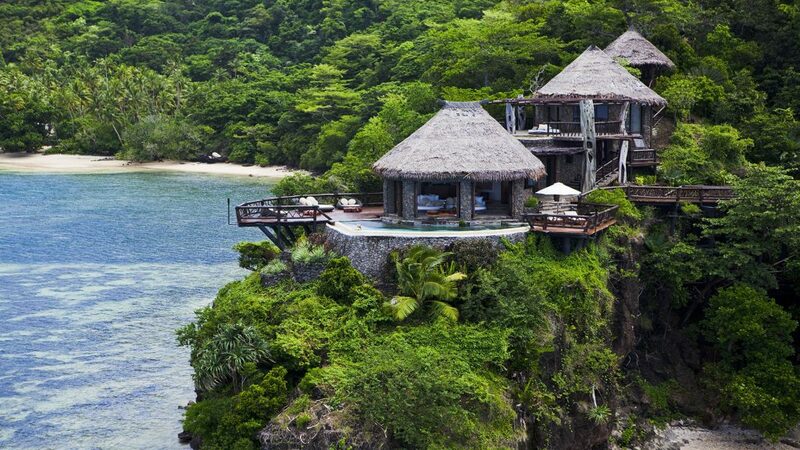 You’ll be going to truly one-of-a-kind places, reached only by private jet or yacht. We’ll take you to the red heart of Australia, the secluded Islands of French Polynesia, and the wild centre of our most celebrated National Parks. Oh, and we know people too. People that your regular, run-of-the-mill tour company don’t even realise exist. We’ll get you to the most prestigious events, a table at the most coveted restaurants and private tours and world-class wineries. You’ll experience a holiday like no other! If you’re feeling overwhelmed by the prospect of a luxury vacation, with hundreds of choices for destinations, just contact our knowledgeable team. Tell us what you’re interested in, the activities you enjoy, even the type of food you like, and we’ll pinpoint experiences, resorts and destinations that will coincide with your wildest wanderlust fantasies. If you’re looking for a detailed idea of the services that we can provide, have a look at our Jet-Centric travel experiences to see what our customers (including, royals, presidents and celebrities) have already enjoyed. From private yachts to vast helicopter tours, secluded resorts to five-star restaurants, choose Adagold Luxe to make your dream vacation a reality.